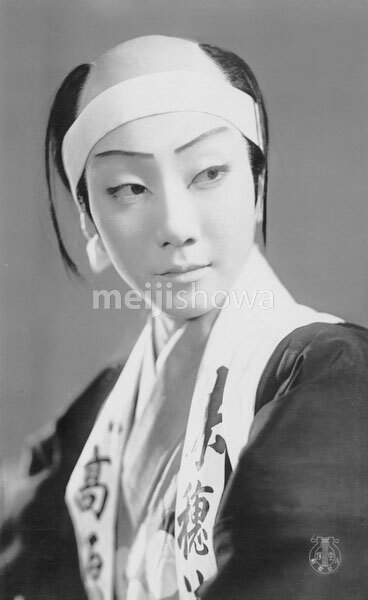 Actress at the Takarazuka Gekidan (Takarazuka Review). Takarazuka Gekidan is an all female theater troupe, with women also playing men’s roles. It was founded in 1913 as the Takarazuka Chorus by businessman and cabinet minister Ichizo Kobayashi (1873-1957). Their first performance in 1914 was a great success and they attracted an increasingly larger audience. The current name was adopted in 1940.